Enjoy some Cuban food, music, and your own personally rolled Cuban cigar. Join us for our Noche Buena version of Havana Nights as we celebrate Cuban culture at the Social Hall with a pint of Havana Lager! The evening will be filled with Cuban bites, Cuban music and a cigar pop-up shop. 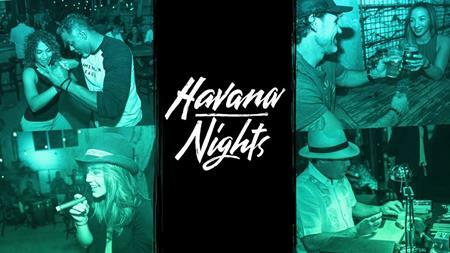 And yes, smoking is allowed in our patio during Havana Nights!